Follow is a passionate contemporary romance about love and family. Teresa Valentini has spent her entire life protecting her brother and making a life for them away from the demons of their past. But when her little brother finds himself in hot water, Teresa will do whatever it takes to get him out. When she is given the task of seducing a crime bosses “runaway” son, she doesn’t hesitate. Will Caruso, a Wallstreet superstar, is on the road trip of a lifetime with his Great Dane. Will just wants to drive and forget about his troubles for just a while. When Teresa crashes his party, he is instantly drawn to her. The attraction between the two is too much to ignore. But when emotions enter the mix, can Teresa continue her quest? Can she really deceive the man she loves in order to save her brother? Told in multiple POV, Follow is a smoking hot stand-alone full of passion and tender romance. The relationship between the main characters progresses naturally and the stakes are high for them both to find trust in each other. As the plot unfolds, the tension continues to build. With suspense, action, and unforgettable characters, Followcertainly does not disappoint! Overall, Tessa Bailey always provides an entertaining smoking hot read! 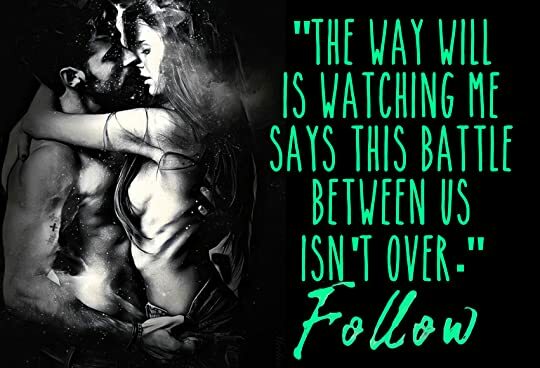 With a hot alpha male and one spunky heroine, Follow is one explosive read that you do not want to miss! 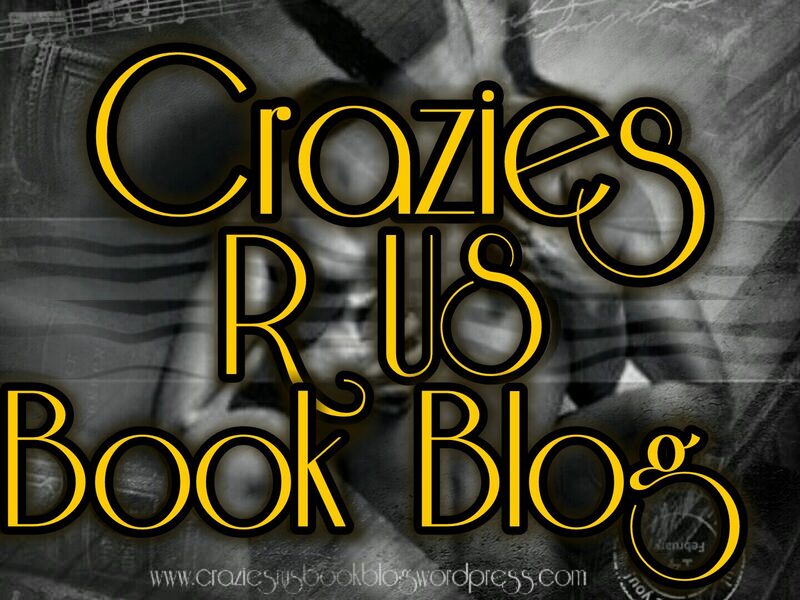 This entry was posted in Elizabeth's Reviews and tagged #tessabailey. Bookmark the permalink.